Check out our first annual report! 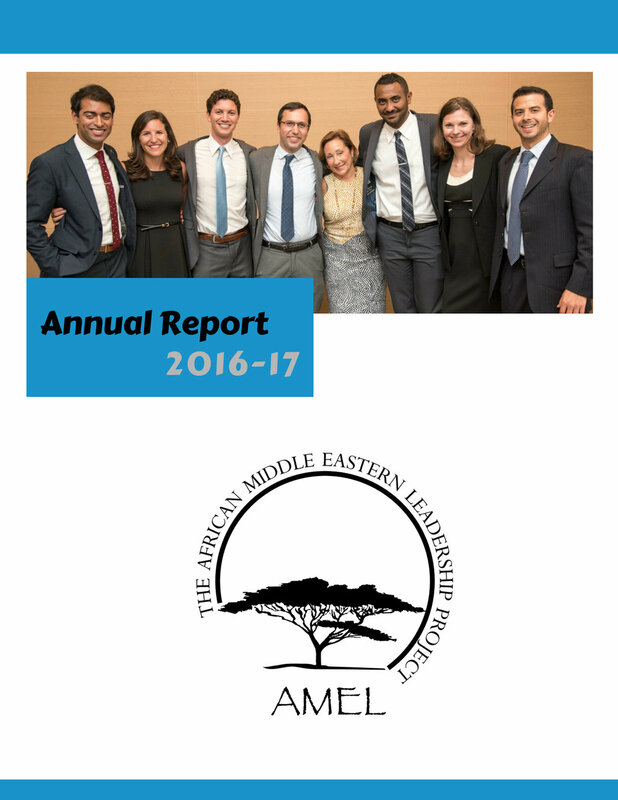 From our founding in late 2016 through December 2017, the report highlights AMEL's activities, events and key milestones, as well as a look ahead to 2018. Please click the image on the left to read the full report.